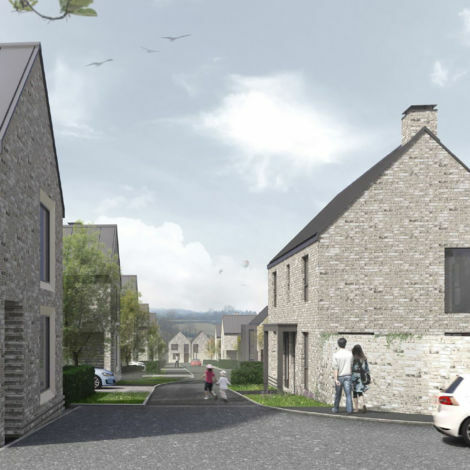 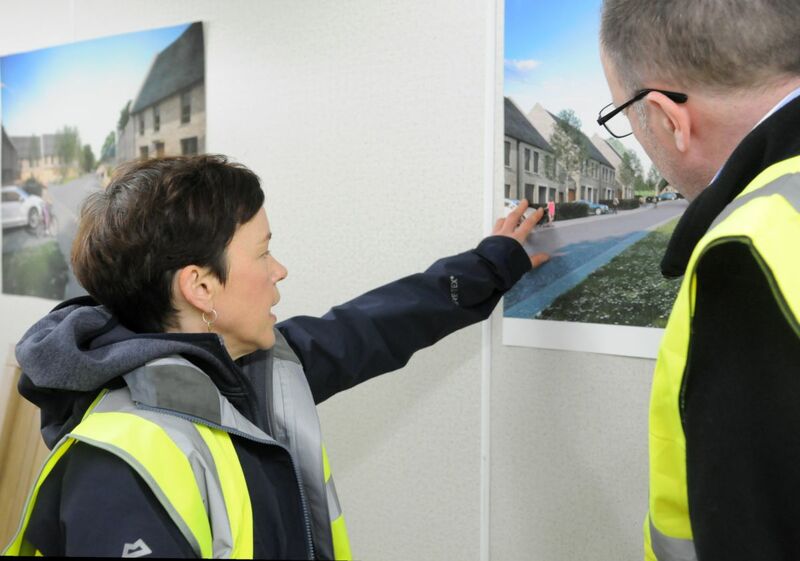 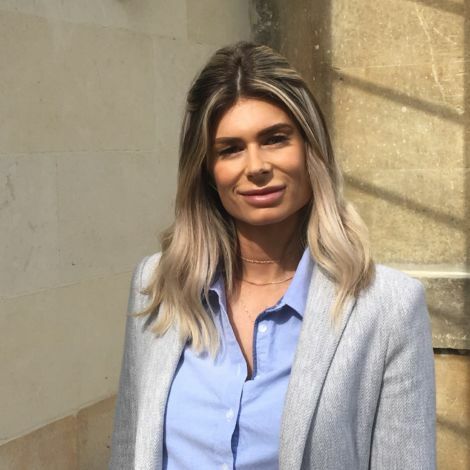 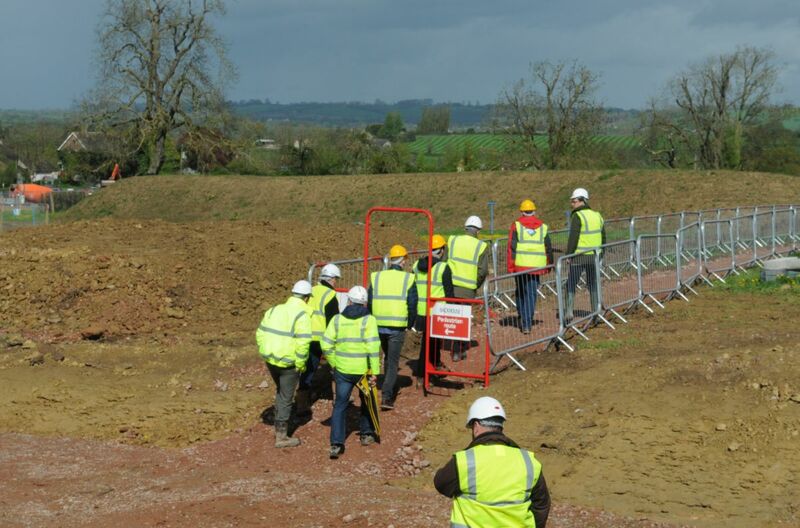 We were delighted to welcome so many of our key partners, stakeholders and professional team members to the inaugural site open day at our flagship Castle Cary development. 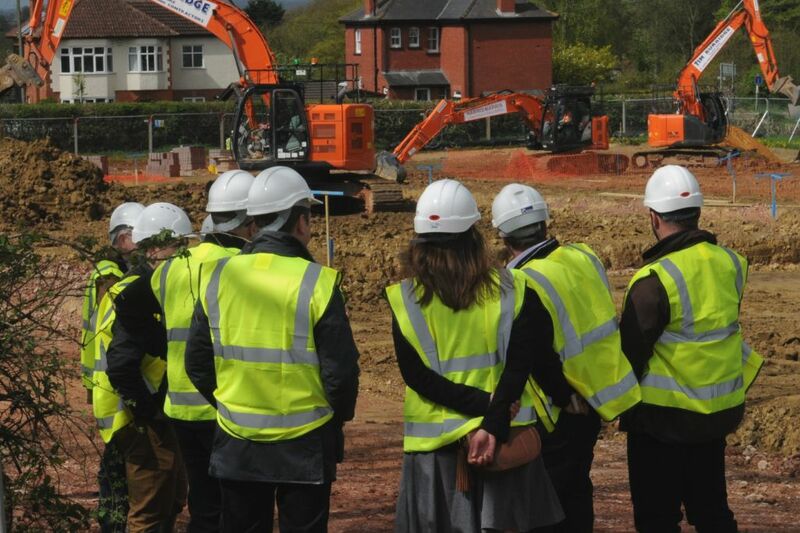 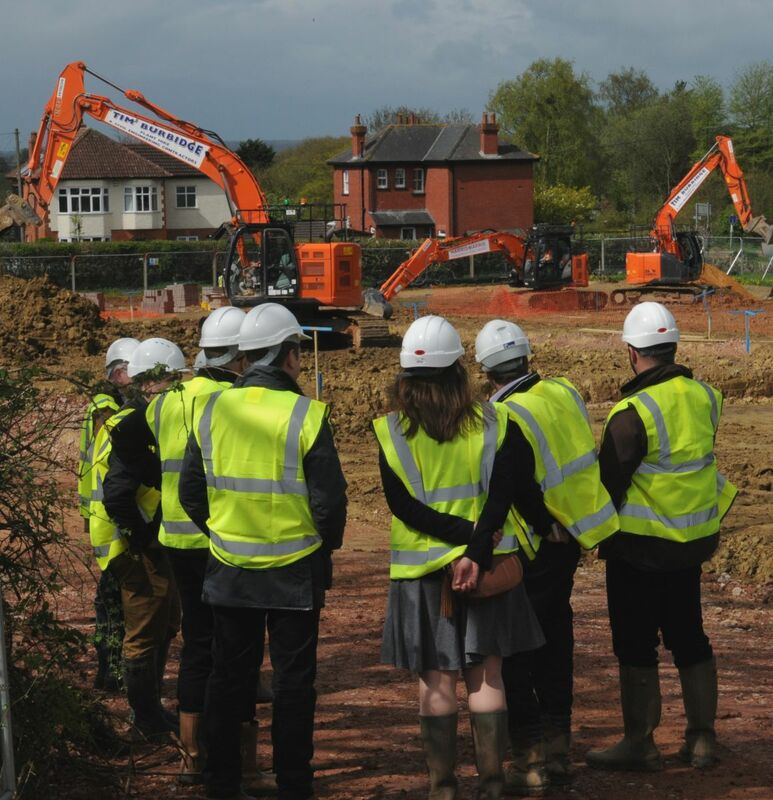 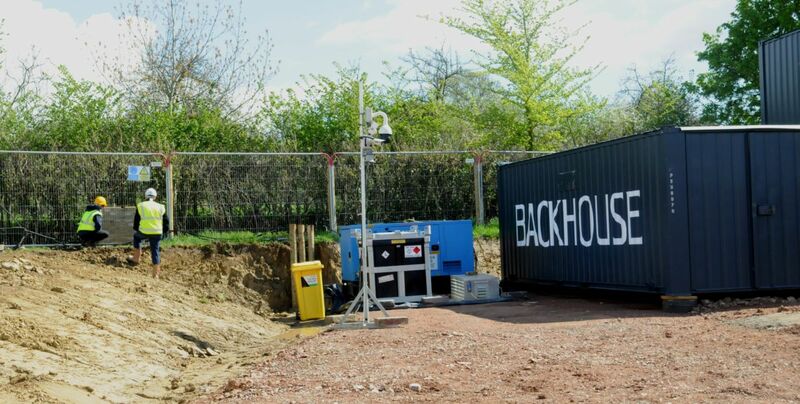 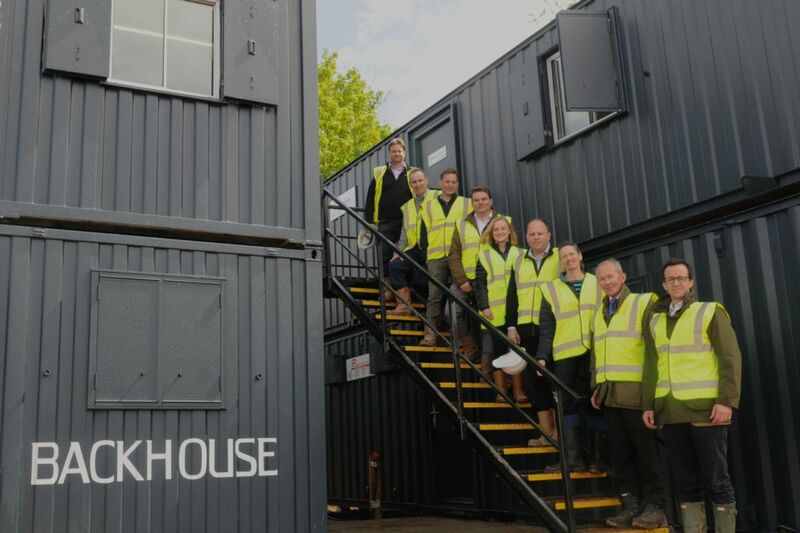 It goes without saying that any housing project requires the effort and commitment of a vast array of organisations and individuals and it was our pleasure to host them all and demonstrate the progress that has been made on site thanks to their dedication. 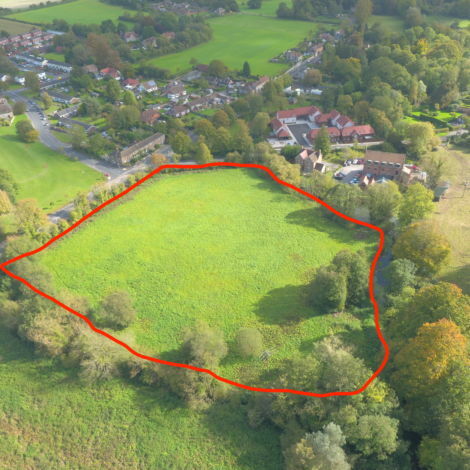 From councillors of both Ansford Parish Council and Castle Cary Town Council to representatives of our JV Partner, The Housing Growth Partnership and development finance provider, Wellesley Finance, our site was buzzing with questions, conversation and activity, not to mention copious amounts of tea and biscuits. 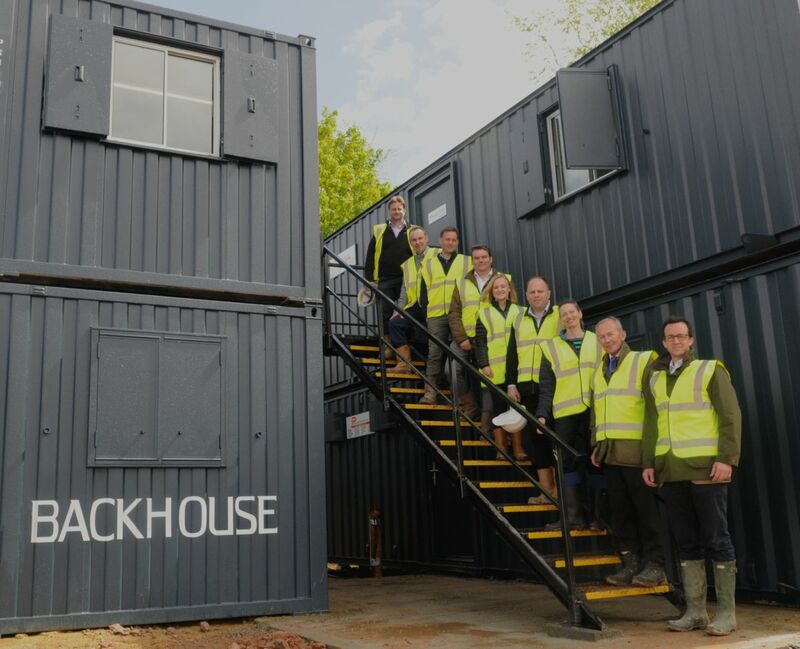 On behalf of the entire Backhouse team, thank you for joining us and for making our outstanding design-led residential scheme happen.